It's been an amazing summer so far! It's always hard to see summer melt away. And I'm one of the lucky ones in that I have days off to enjoy and sit in my hammock and read. I met a friend at the farmers market this morning and I bought beets. She had a great time exploring-it was her first time at our downtown market-and she bought sweet corn, a huge tomato, and a berry pie. I'm sure they've finished at least half the pie by now. It looked delicious. I met another friend at the library and we talked books for about an hour and a half. She's also a librarian and she makes it to Book Expo so she is always far and ahead of me on what is new and great. 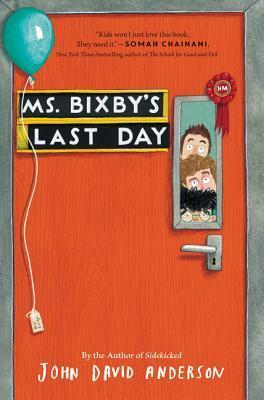 Ms. Bixby's Last Day by John David Anderson (2016): An excellent read about three boys who try to make their cancer-stricken teacher have a great last day before she leaves for treatments. Perfect for elementary and middle school. The Impossible knife of memory by Laurie Halse Anderson (2014): Recommended by a friend and I love Anderson's work. The Island of Dr. Libris (2015): Need to read for school, highly recommended. The Witch's Boy by Kelly Barnhill (2014): I loved Iron Hearted Violet and more recently The Girl who drank from the moon! 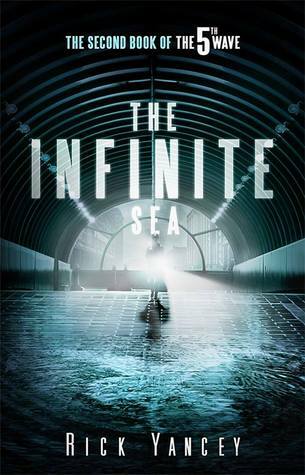 I finished the second book in the 5th Wave series by Rick Yancy. My school kids always ask, when I recommend a series, if I've read the whole series and the answer is almost always no. Time is the only reason. I read the first one in this series awhile ago so as I read this second it took me some mental processing to pull the story back into my brain. 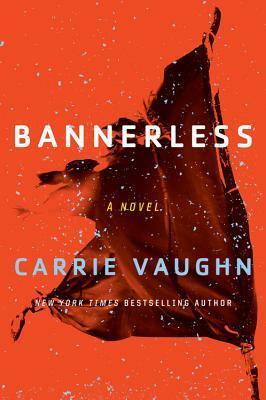 I'm drawn to dystopian stories and yet find them to be rather gruesome, this one was no exception. I was at the library the other day, looking for Alex and Eliza, which was checked out already. I managed to find a whole stack of other choices, mostly from the YA section. While I was shelf shopping another librarian handed me a book and said, "oh Michelle, you should read this" and she had that book glow on her face. You know the look so...well, of course, I had to check it out. And then I read it in 2 days. Boom. 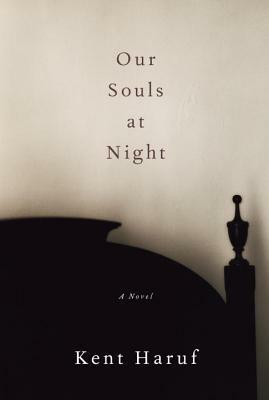 Our Souls at Night by Kent Haruf was the book she handed me. I was unfamiliar with this author and am now interested in all things written about Holt, CO. I thought the story was sweet and enduring yet thought-provoking. How we treat people as they age (ageism) and the variety of relationships one might have all through your life made for an interesting read. 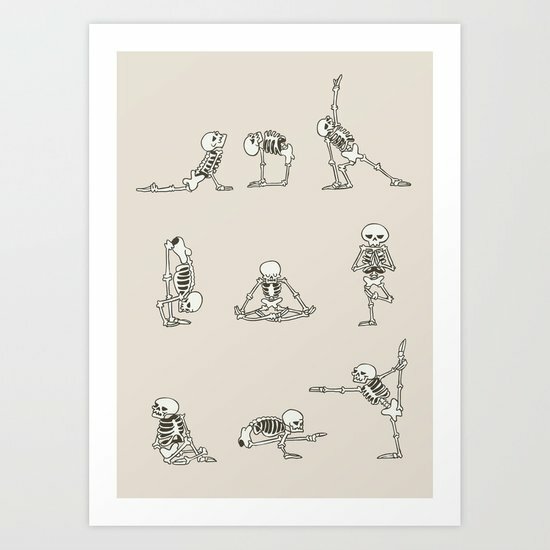 Life can begin again at any age. I'm going to have to thank that librarian friend next time I see her! I cooked this chicken recipe a few days ago and Anton and Japhy loved it. She was dubious about the spinach part and then she tried it. 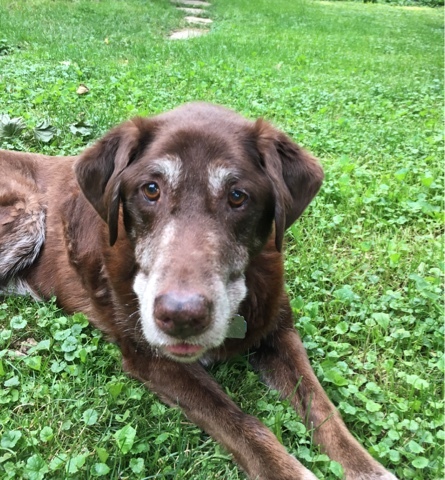 She prefers her spinach raw. Anton loved his because it tasted like good cooked greens. I buy my chicken at Steege's Market downtown and they have lovely breasts, meaning they are small and not all plumped up like you would get at a regular grocery store (even when they say "all natural")I thought the spinach part was so good I made it a second time to go with something else I made. Cumin, coriander, and cinnamon spiced the cooked spinach up perfectly.